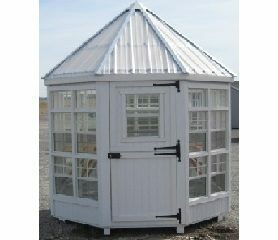 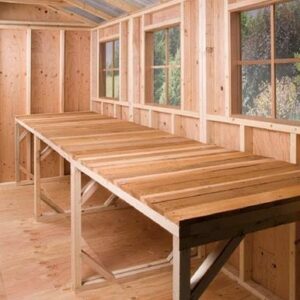 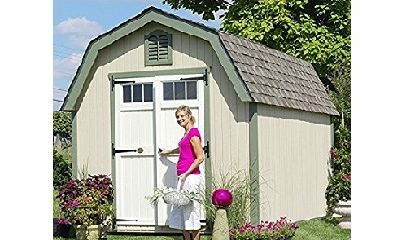 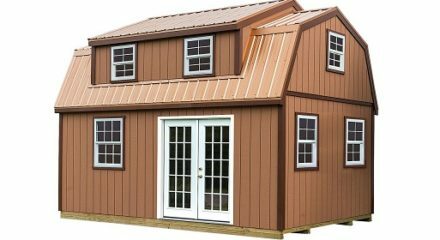 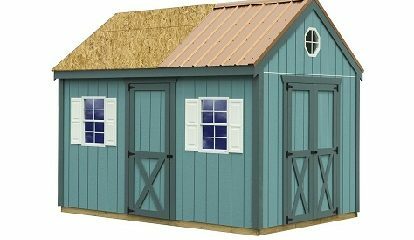 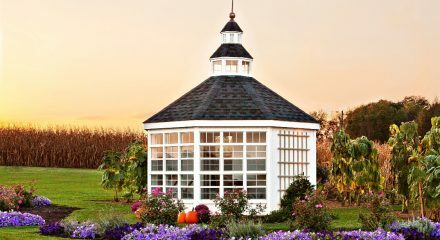 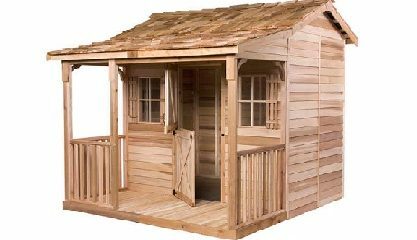 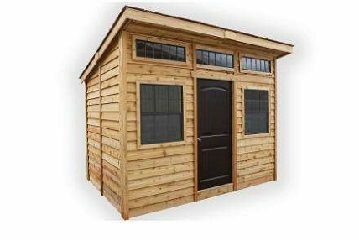 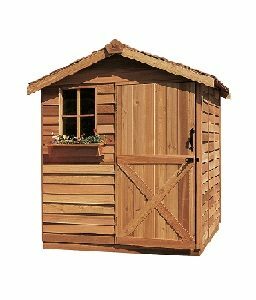 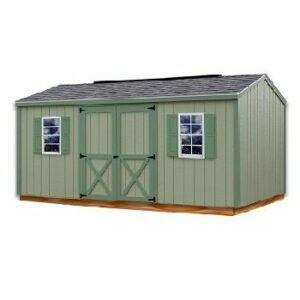 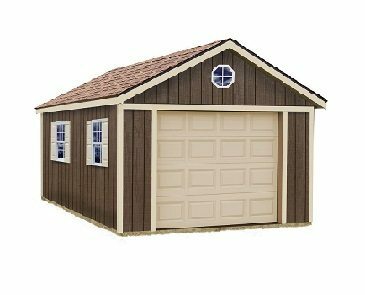 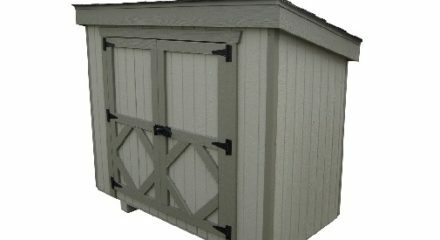 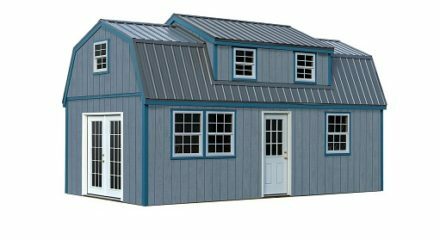 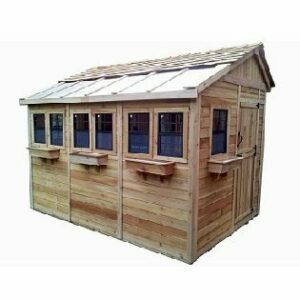 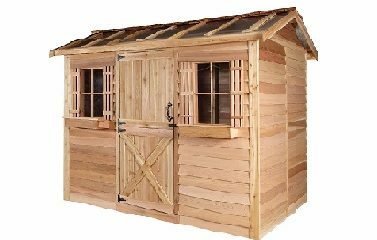 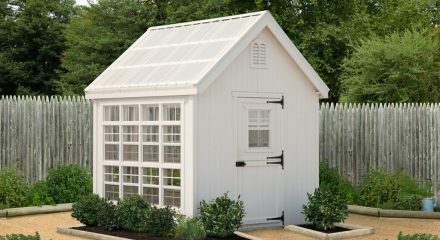 Wood sheds are our most diverse category, offering a huge range of models from top-quality companies. 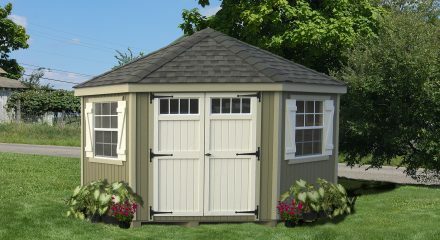 If you’re looking for function and elegance, we have the styles and options to fit your need. 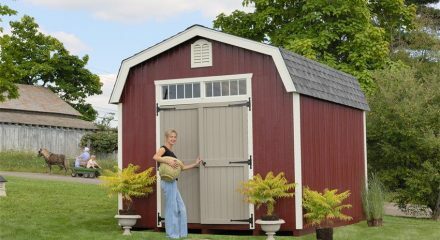 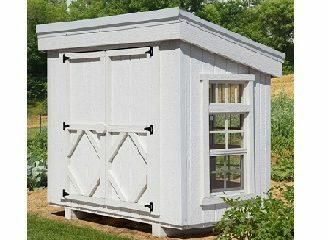 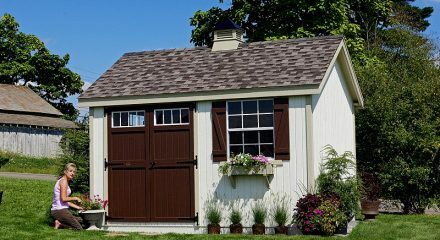 Our wood sheds come in a variety of sizes, from the simple gardener’s hutch, with 8 square feet of space, up toa 512 square foot barn.